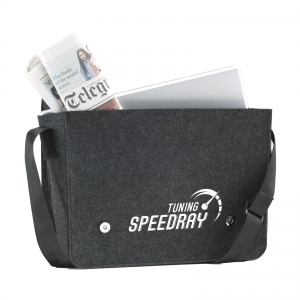 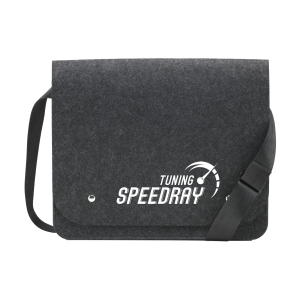 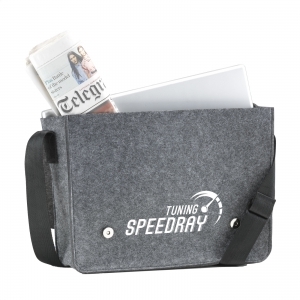 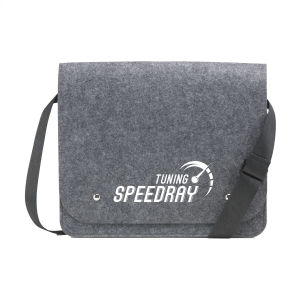 Shoulder-/documentbag made of 3 mm thick quality felt. 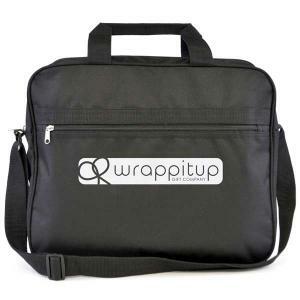 With spacious main compartment, 2 magnetic push buttons and adjustable shoulder strap. 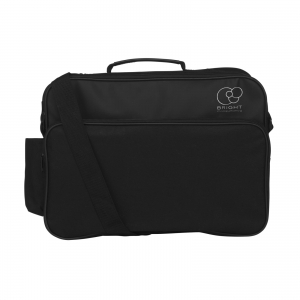 To order an unprinted Feltro CollegeBag shoulder-/documentbag, please complete the details below.